Pilipinas Got Talent Season 5 Auditions returns tonight, Saturday, March 5, 2016. Top rating reality search Pilipinas Got Talent returns tonight for another round of auditions from the best acts across the country. 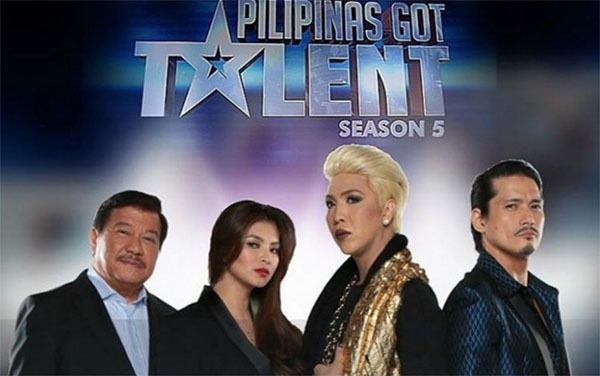 Will judge Freddie Garcia, Angel Locsin, Robin Padilla and Vice Ganda find another golden buzzer act tonight? Bookmar this page, performance recap and video for PGT March 5 episode will be added below once available online.